The holiday regions of the Brixen Valley, Hohe Salve, St Johann in Tyrol and the Pillerseetal in the Kitzbühel Alps have direct access to 1,000km of cycle paths and 800km of mountain bike trails. 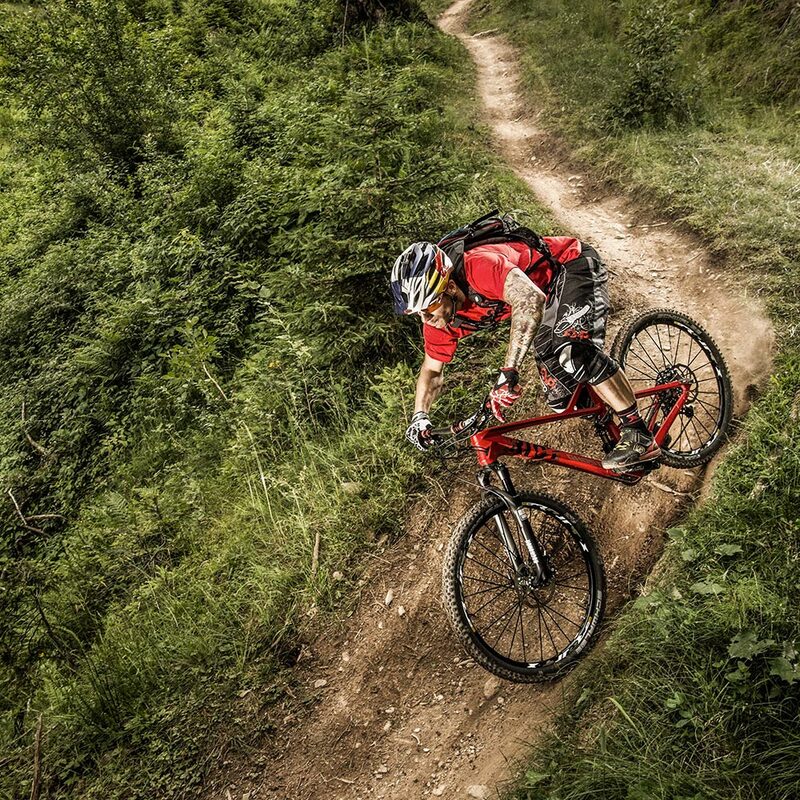 They were awarded the distinction of Approved Bike Area by Mountain Bike Holidays in 2013. This place gets bike enthusiasts’ hearts racing! And rightly so, as the region has everything a cyclist could want. 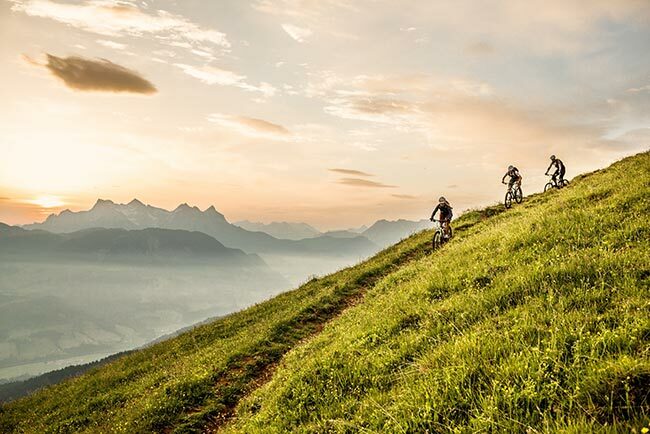 Mountain biking in the Kitzbühel Alps features challenging climbs, fast descents and even more breathtaking destinations and vantage points. 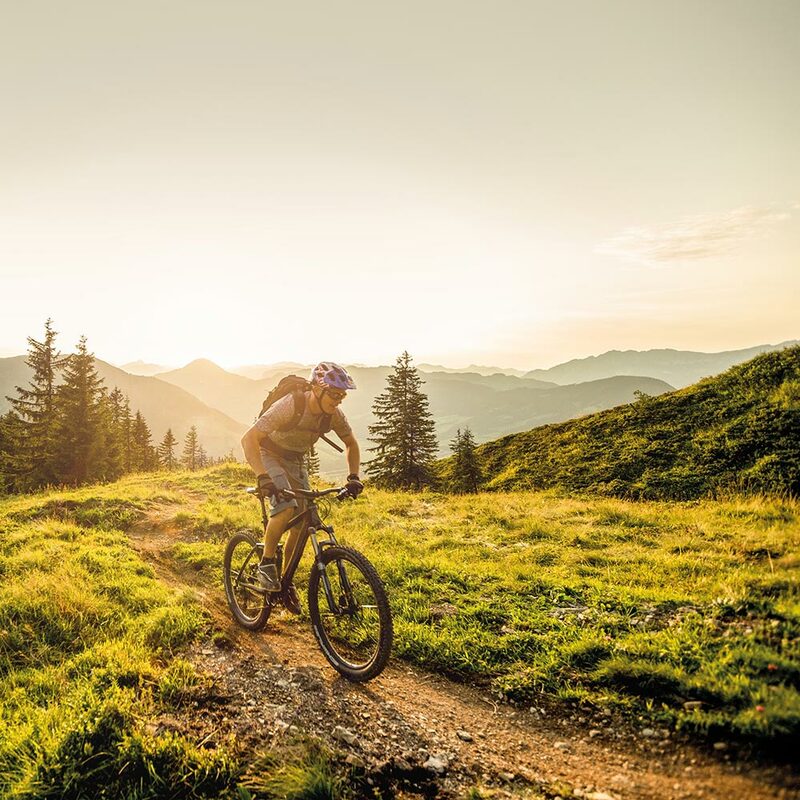 In short, there are endless options for all abilities, and Kirchberg is the perfect starting point for stunning mountain biking routes. Head up to beautiful mountain huts or try longer, circular routes in the Brixen Valley. 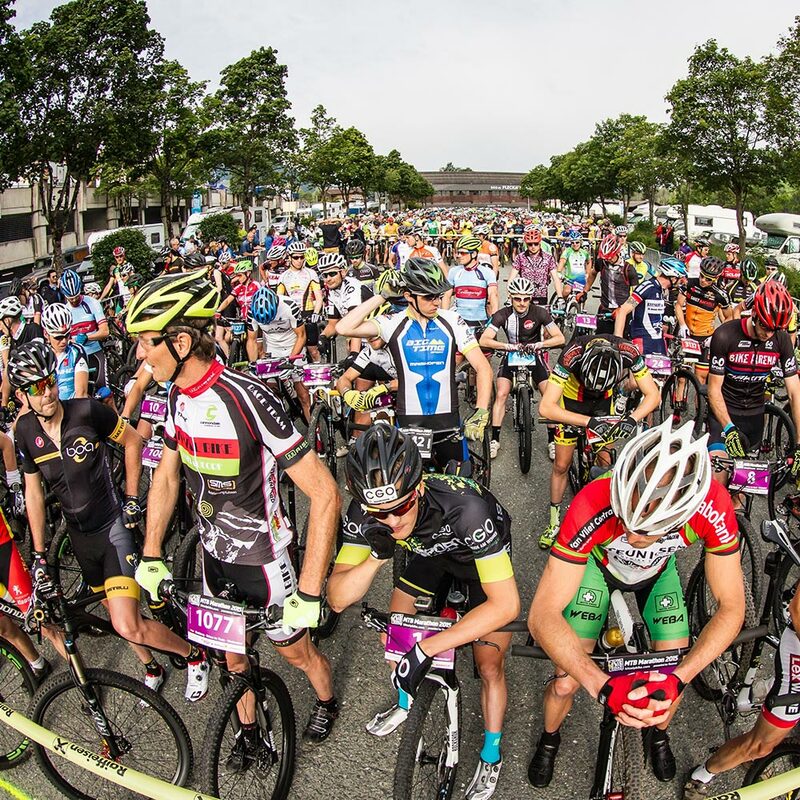 Tyrol is a hotspot for cyclists. The region plays host to the UCI Road World Championships in 2018, so the eyes of all cycling fans will be fixed on the heart of the Alps. Diverse and challenging routes to the region’s summit are available for those with a taste for adventure, from a tour to the Kitzbüheler Horn to the Wilder Kaiser Bergpokal Route or the tough racing tour over the Thurn Pass into SalzburgerLand. The choices for e-bikers in the Kitzbühel Alps and the four holiday regions of the Brixen Valley, St Johann in Tyrol, Hohe Salve and the Pillerseetal are overwhelming. 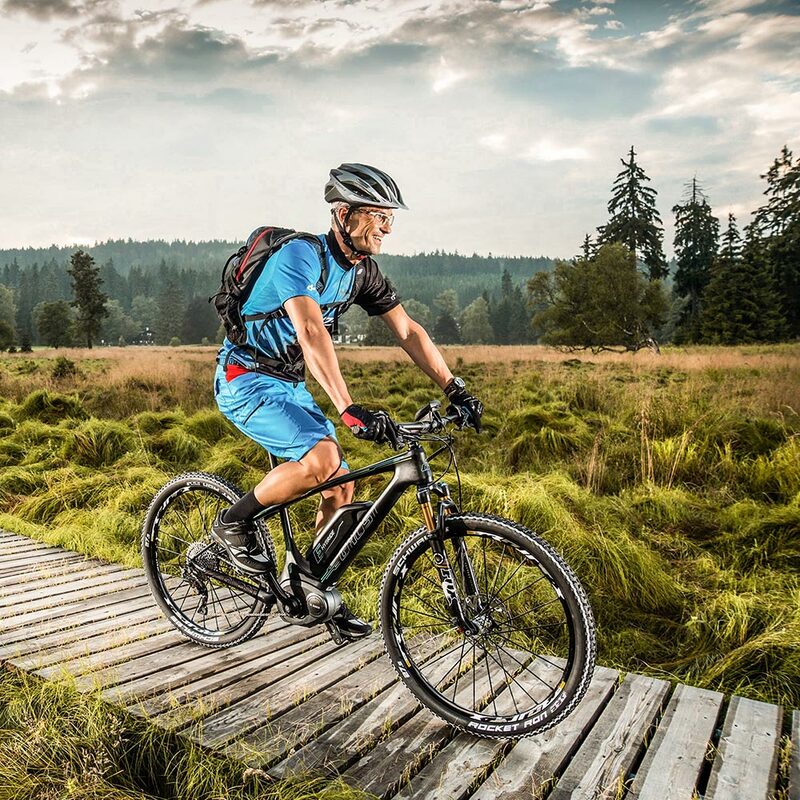 There are more than 1,000km of cycle paths in the Kitzbühel Alps and Kaiser Mountains region, and there are currently over 300 e-bikes available for visitors to use. 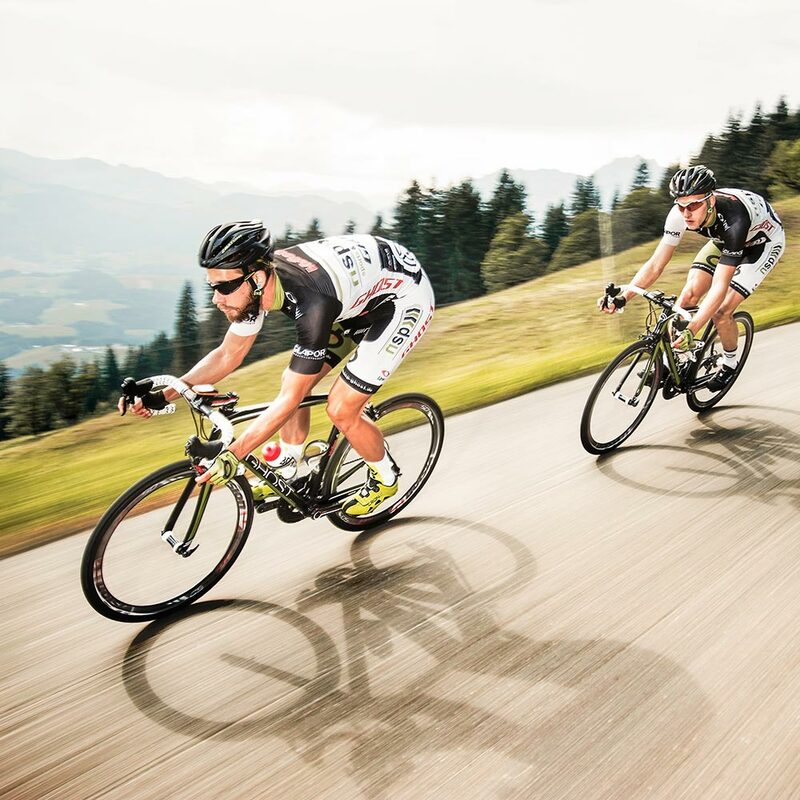 With 43 rental stations, seven specialist bike service stations and 80 charging points, e-bikers have everything they need for biking in the Kitzbühel Alps. With drops, jumps and Northshore elements, the Kitzbühel Alps are an increasingly attractive trail destination. Kirchberg is home to several first-class trails – the Fleckalm Trail, Gaisberg Trail and Lisi Osl Trail – spanning difficulty levels S1 to S3 and leaving nothing to be desired.